While Israeli musicians are making it big across the globe right now, they all reserve a little time to come home and please their local crowds. 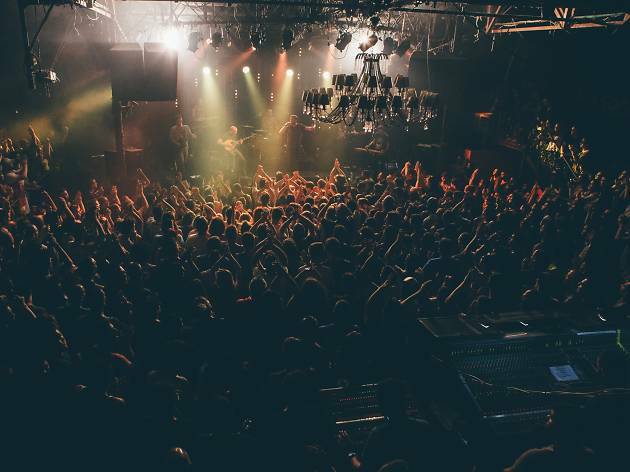 And what better place to play a rockin' concert than Tel Aviv's top live music venue: The Barby. 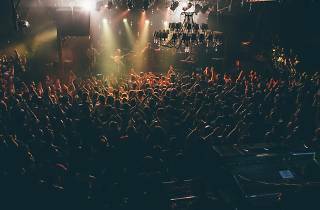 Duck inside the warm venue and dance those winter blues away with these three awesome shows.